Paypal and Ubisoft have announced that the payment provider will partner with the Rainbow Six Pro League and Majors as their official payment platform. The partnership will run from November 2018 until November 2019. 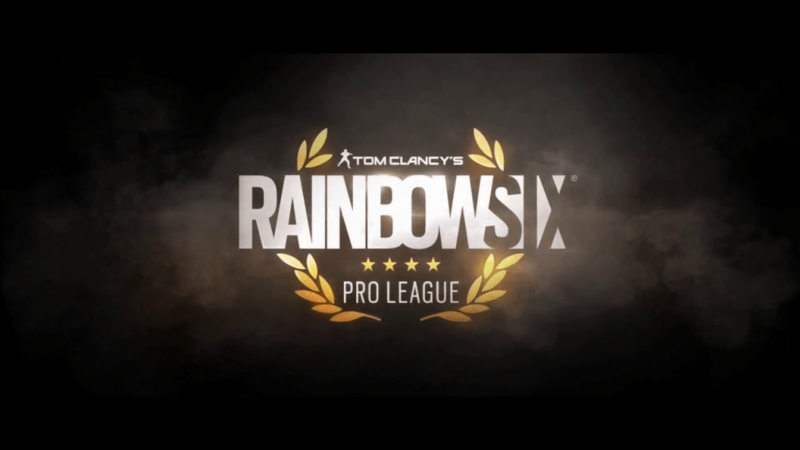 The partnership will be first used at the Pro League Season 8 Finals in Rio De Janeiro, Brazil this weekend. 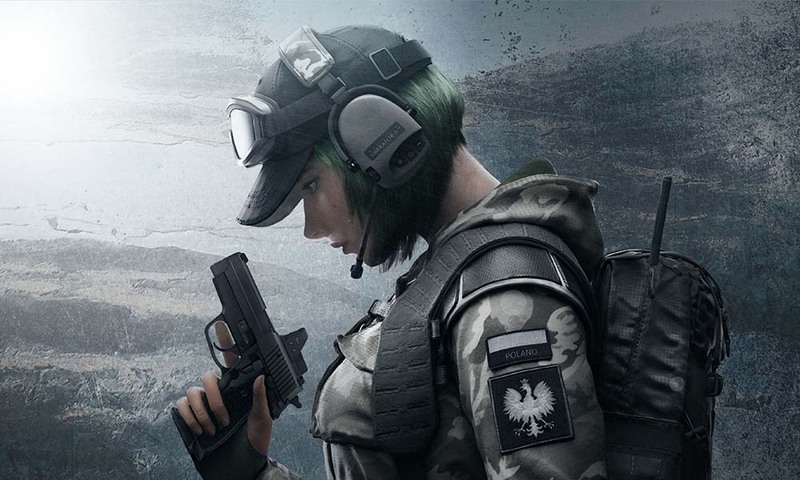 2019 is set to be a busy year for Siege, with two more Pro League finals as well as the Six Invitational 2019 and the return of the Six Major, due to take place in Summer of 2019. PayPal joins Lenovo Legion and HyperX as key sponsors for Siege esports. Only this week Ubisoft confirmed HyperX had renewed their partnership with Siege. PayPal recently released their research results on their 2018 study titled “Gaming Insights: The Gender Divide, eSports and More“. The research mostly looked at the spending habits of gamers and esports.